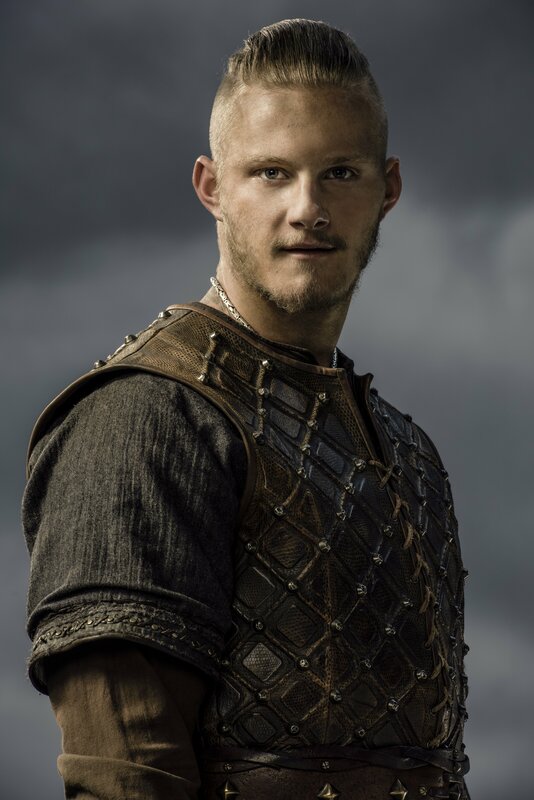 Vikings Bjorn Season 3 Official Picture. . HD Wallpaper and background images in the Vikings (sê ri phim truyền hình) club tagged: photo vikings season 3 bjorn official picture. This Vikings (sê ri phim truyền hình) photo might contain ngực, che chở, egis, bảo vệ, breastplate, aegis, and brigandine.